When somebody requires urgent care, an emergency vehicle will be dispatched to transport them to the nearest capable hospital. Medical needs can be greatly critical in nature, which requires emergency vehicles to get to the destination as quick as could be expected under the circumstances. While ambulances use sirens to clear roadways, they couldn’t do this without strobing emergency lights too. This article will go over variables that may impact your purchasing decisions when looking for ambulances lights. There are a mixed bag of lighting alternatives to look over when preparing a rescue vehicle. Clearly, the most prominent emergency vehicle lights are a light bar, but many ambulances can utilize surface mount lights, hideaways, strobe packs, and a wide array of other styles. You probably know what sort of EMS lights you need. Chances are, your county or city has strict rules that specify what kind of lighting you should be using. However, you should pick the right color and style lighting for your EMS vehicle. Frequently, ambulances are furnished with red and white strobe lighting. To guarantee that you pick the right colors, check with local EMS officials. After you have limited down your lighting decisions by picking the light style and color you need, you need to consider durability issues. This is critical for ambulances on the grounds as they are frequently needed to travel to areas that aren’t intended for passenger vehicles. Thus, any lights that cover a rescue vehicle should be very reliable. We have outlined the longevity of each type of light housing and brightness source. 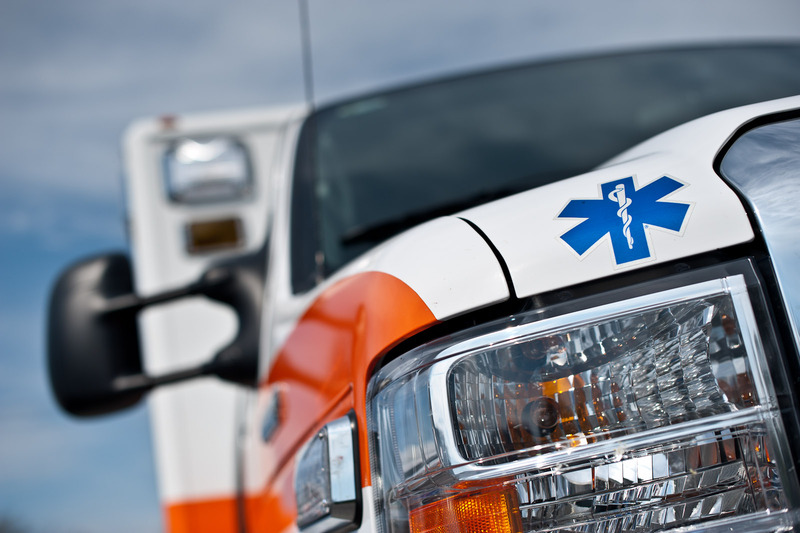 The most well known lighting solutions for ambulances feature LED (Light Emitting Diode). LED style lights are the most durable and long lasting, electrically economical types of lights on the market today. LED lights are very bright, bump safe, and weatherproof. Regardless of where your ambulance travels, its LED lighting ought to hold up. Unfortunately, many EMS vehicle lighting systems include halogen lights which are not as sturdy. Halogen lights are not nearly as durable as the LED Style lights, but in some cases a mixture of halogen and LED is a recipe for success. This halogen style isn’t shock safe, tends to overheat, and can break or need regular replacement. Since halogen lighting has a much shorter lifespan, LED lights are a superior decision for outfitting your ambulance. Ordinarily one rescue vehicle will report to a scene, but there are times when numerous ambulances may arrive at the same scene at the same time. When this happens, every emergency vehicle needs to be obvious and unique. To differentiate one ambulance from another, each unit will need their own particular light and strobe color & flashing patterns. When you need ambulance lights for your emergency vehicle, you will need all the mounting supplies you can to effectively cover your vehicle. You have a broad spectrum of lighting options to consider including taillights, front light housings and surface mounts on the deck or dash of a rescue vehicle as well as the front, sides, top and doors. Different emergency lights use a variety of bulbs. Considering the type of needs, there could also be a far better option for the actual lighting specification. 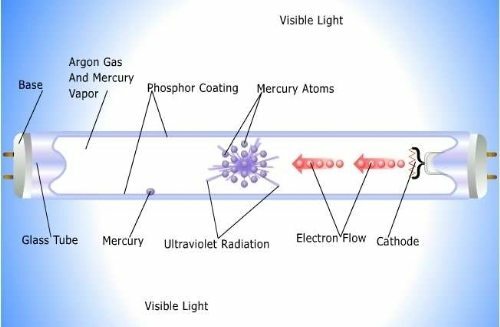 Fluorescent lamps use electricity to excite mercury vapor, emitting short-wave UV light waves that causes phosphor to glow (hence the name), making light. This form of lighting is often employed in hospitals, offices and schools since it may be placed into tubes and mounted on ceilings. they’re additionally common in many sorts of big businesses since they are cost effective through their energy saving operation and tax incentives in states like california. Over the last 10 years fluorescent lights have begun to replace incandescent lights. Emergency lights that utilize fluorescent lamps are available as both AC/emergency and AC only fixtures. These attributes mean that a single fixture may be used for both standard and emergency operation. Halogen bulbs are a sort of traditional lamp that contain a tiny volume of halogen gas and a metal filament. This creates a chemical change referred to as a halogen cycle that produces light with a better illuminating output and color temperature. These Halogen lamps have many types of uses which include automotive, residential or commercial lighting, stage lighting, and safety use. This style of lamp head is often utilized in wet location emergency situationss since the output of this kind of light is ready to pierce rain and similar challenging obstructions that block our field of vision. These lamps are sealed with a completely gasketed housing that locks out water and debris. 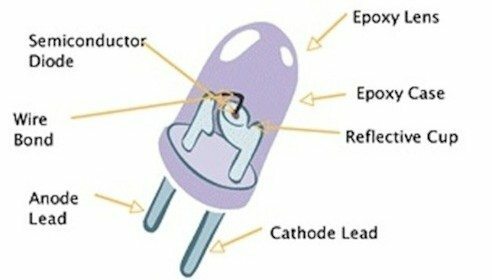 Light Emitting Diodes (LED) are a semiconductor source of light that mix electrons with electron holes once switched on. This method known as electroluminescence. LEDs became a more and more favorable solution in recent years as they’ve become more cost-effective. This rise in LED type lights being sold is primarily attributed to their size, brightness, and longevity. They consume less than five watts of electricity at all times, which makes them an energy saving choice. LEDs are often used in fixtures such as weather-proof LED emergency strobes due to their tiny physical size and energy consumption that enable them to use a even more compact nickel-cadmium (Ni-Cd) battery.